Find competitive quotes on outdoor advertising in Cape Coral! 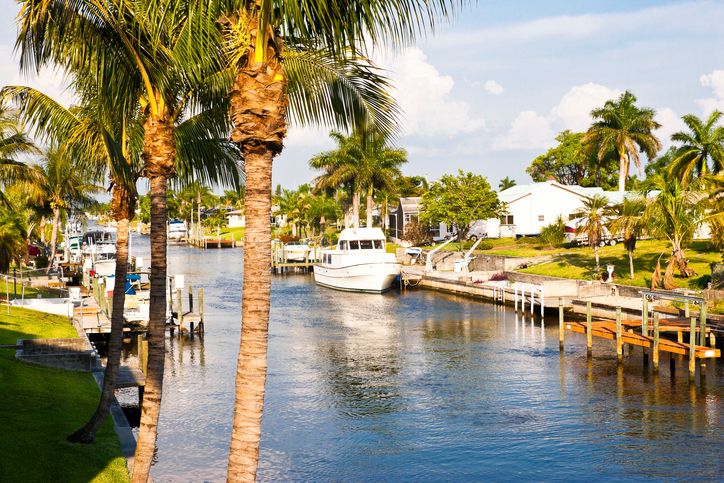 Cape Coral, founded in 1957, is perfect for your next outdoor advertising campaign. Located less than 10 miles from Ft. Myers, the city offers great ad space near Coral Point Shopping Center in addition to Northpoint Shopping Center. With scenic sites including Jaycee Park and beautiful Four Mile Cove Ecological Preserve, you can be sure that tourists and locals alike will see your ad. Target families with a billboard near Sun Splash Family Waterpark. Or, attract sports fans near Cape Coral Sports Complex. Whether you’re looking to appeal to moviegoers near the popular Cultural Park or bowlers near HeadPinz Cape Coral, BillboardsIn will find premium billboard, transit and street furniture options to best suit your campaign. Select a link below to get started. Or, begin by browsing BillboardsIn’s comprehensive database of outdoor advertising options.